Morning fogs are expected in upper Thailand during the 15th- 16th of January. Cold weather is foreseen in the north and northeast in addition to thunderstorms in the north. A decrease in rainfall is foreseen in the southern region. 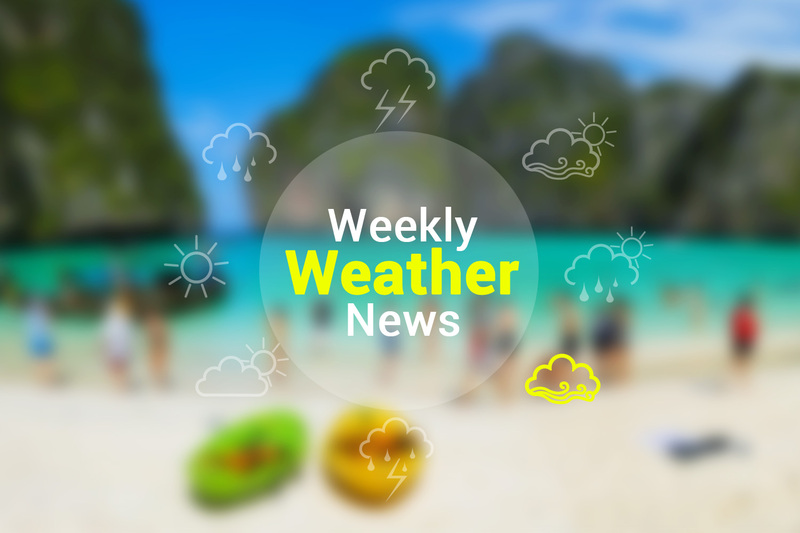 During 17th -20th of January, Upper Thailand is expected to be cool, as the temperature will drop by 2-4 degrees, while an increase in rainfalls is expected in the southern region. People in the North and the Northeast should take extra care of their health due to the changing weather conditions.